I am the heart. I provide life to the rest of the body. I pump oxygen and blood to and from other organs. You can not survive without me. I am the wellspring of life. Everything you do comes from me. Yes, you read that correctly. I am tired of how you treat me. I will no longer be helping out your kidneys or right foot. I am thinking about not helping your brain either. You don’t seem to use it much when it comes to me anyway. I saw you last night watching The Biggest Loser while you were eating popcorn and M&M’s and washing it down with a can of Coke. I break for you. I feel your hurt and your pain. I feel your depression. I feel your frustrations. I feel your joy, your excitement. I feel the rush of endorphins when you exercise. I feel your longing, your wanting to belong. Everything that you do and feel, I feel. My main enemy is your brain. It is often said that the mind is the devil’s playground. How many times have you not got me pumping harder because your mind said you couldn’t do this or that? Your mind says stop but I can go on. Give me a chance to prove that to you. How many times have I begged you “please stop eating this food, it is making me work harder, it is clogging my highways to take care of the rest of your body” but do you listen? No, because your brain says I will take a double order of fried, greasy food because it will make me feel better. Lies. All lies. The brain is like the devil. It doesn’t care about you and neither does he. Most of the time I think they are planning their attacks on me together. Most any one can tell you that you don’t need your brain to survive. Look at the decisions you make every day. Some really good ones and some really bad ones. The only thing we have in common is if you don’t use us, we can’t help you. Okay, so you do need the brain to survive. I mean if not, we would all be walking off cliffs or in front of cars all the time. That would put an end to me as well. However, the brain can’t work without me. I only wish I could tell your brain to take better care of you, and therefore me. 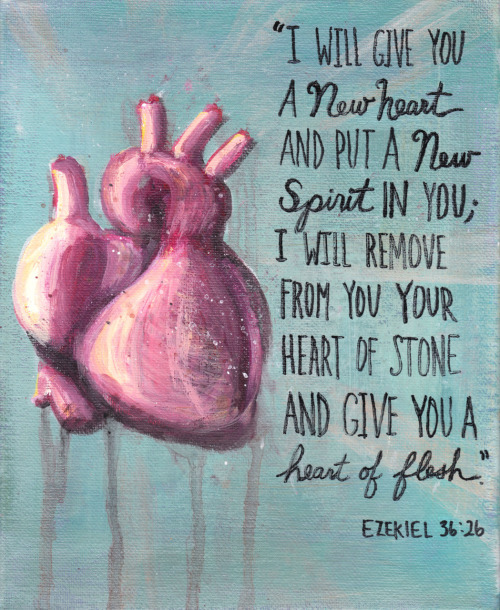 Did you know that in the NIV Bible the word heart is used 570 times in the Old and New Testament? I am the fourth most common word behind father, God and Lord, not in that order. Why do you think that is? I would not exist without God. You would not exist without God. I am a uniquely created internal organ made so that you can have physical life. You are a uniquely created person. If you walk away from things that make me work better you will die. 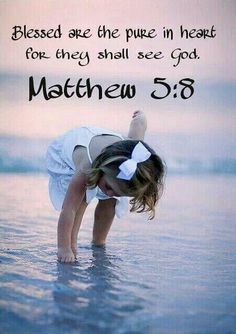 If you walk away from God, you will die and spend an eternity with our enemy, the devil. If you eat right, sleep well, exercise, take care of me, I can make your life here on earth all that it is meant to be. I determine your actions and reflect whether Jesus is at the center of your life. If you give your life to Jesus, He can make your life here on earth all that He meant for it to be. If you put Jesus at the center of your life, you can have a life of abundance, a life of joy, no matter what your circumstances are. The good news is that it is not too late. You can fix all the damage that has been done to me by your past actions. I can be renewed. You can take away years of neglect by turning around and doing what is right. Take care of me so I can take care of you. You can’t do it alone though. You need Jesus. Ask Him to continually renew me. Ask Him to help you take that first step. Each step after that will get easier. Let Him hold your hand as you start a new, healthier you, and me. Where am I in your life today? Are you struggling to make me healthy? Are you making the right choices when it comes to food, drink, exercise and sleep to make me work better? If not, ask yourself this question, where is Jesus in your life today? 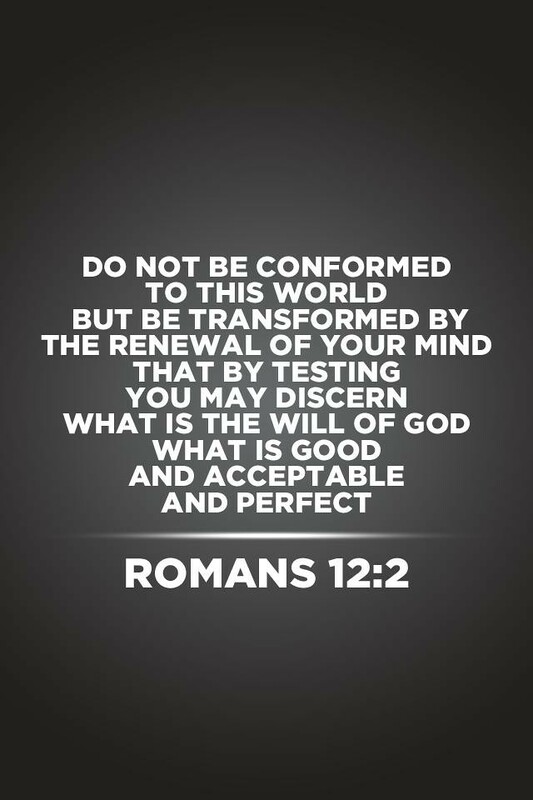 Are you struggling with sin, with bad habits? Ask Jesus to come into me today. Let Him help us become healthy, physically and spiritually. 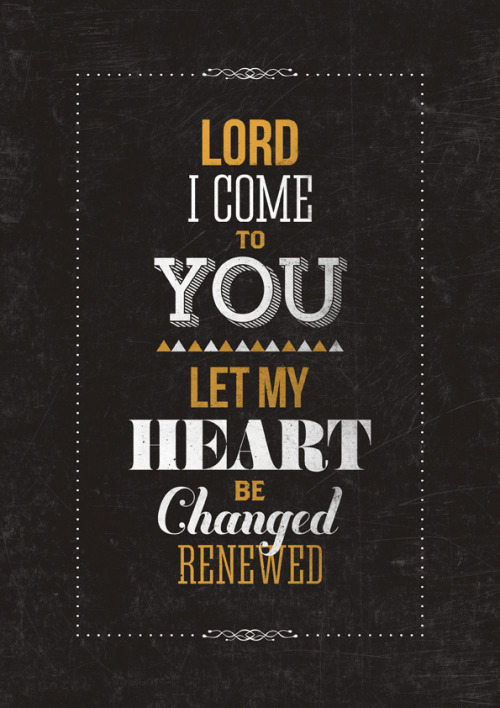 Ask Jesus to renew me, your heart, and commit that He will remain at the center of me, your heart. You have only one me, the heart. You have only one body. There is only one God. 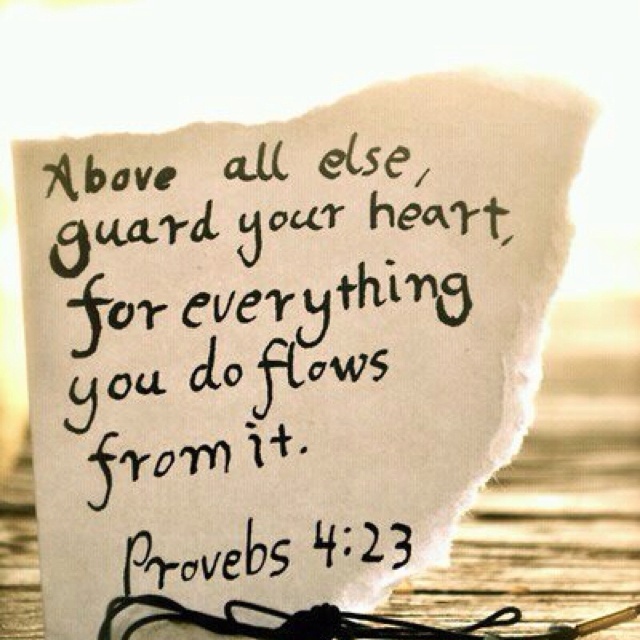 Align all three of us and ask God into your heart, into your mind, into your life. Hi Rob, Nice focus and analogy of the heart. I love “Casting Crowns”. God bless and keep you. Oh my! This one hit home for me on so many levels! Exactly what I needed! Thank you God for giving Michael the ability, the passion and desire to help us! May God richly bless you and yours! Thank you Michael!